CM50: first points race victory for Joergensen! After five podium places - including two at CM50 Ultra - Kristian Joergensen has won his first ever Asia Trail Master points race last weekend. 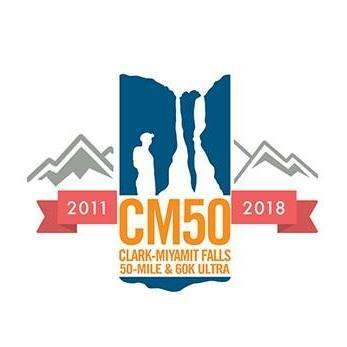 In Clark, the Philippines-based Dane was clearly the strongest in the 8th edition of CM50 Ultra, finishing more than 40 minutes ahead of Japan’s Tomohiro Mizukoshi. The Tokyo runner therefore lost 50 important championship points, which unfortunately has put him out of contention for this year’s ATM championship title. Mizukoshi is highly likely to end the season in third, although a top result at Izu Trail Journey could still propel him ahead of Salva Rambla. 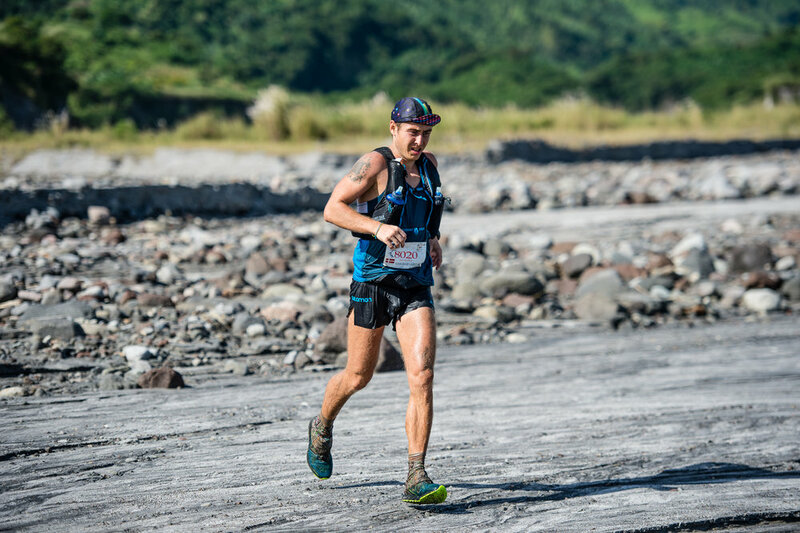 For Joergensen it was his third ATM race of the year after scoring second places in Rizal Mountain Run and Borneo TMBT Ultra. Triple CM50 winner Manolito Divina was also in the mix early on in the race, which started at nighttime. But the 2016 ATM champion is still chasing his best form after taking many months off running. ‘Tolitz’ slowed down in the second half of the race. Carlo Chiong and Joseph Gentileo kept the Filipino honours high in the men’s race with a third and fourth place ahead of Spain’s Ander Iza Rekakoetxea. To note was the excellent performance of 2-star Grandmaster Aleksis Capili. A big fan of CM50, Capili produced his fastest run to date and came in as eighth, but having Rekakoetxea within his sight! In the women’s race we had an unexpected winner, Cheryl Navarro. Insiders had noted she could finish close as, after all, she won the 60km B-race of CM50 a year ago. As it happened, Navarro was a lot quicker than the rest and even finished inside the overall top ten. Let’s see if she will feature more often in other ATM points races next season! Malaysia’s Jassica Lintanga continued her fine form of this season with another podium placing as second. Lintanga also jumps into the top five of the ATM Championship. The final step on the podium was for Cecile Wael. Aggy Sabanal did not have her best race last weekend and had to be content with 8th place. It means Sabanal stays third behind Sri Wahyuni in the ATM championship. She has another chance to get second in Izu Trail Journey in 2 weeks. HK168: Kitamura trying to get into the top 3! Rambla outruns Sherpa in Singapore!